10:42 AM - VenomousDSG quoted ADDDave in post What have you done for your Mustang lately? 10:25 AM - ADDDave quoted VenomousDSG in post What have you done for your Mustang lately? 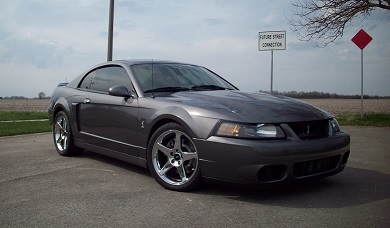 10:20 AM - VenomousDSG quoted Tight Lines in post What have you done for your Mustang lately? 07:23 AM - Tight Lines quoted VenomousDSG in post What have you done for your Mustang lately? 06:32 PM - VenomousDSG quoted DirtyDan10 in post Looking for input on the 2018 CMC t-shirt design! 06:28 PM - VenomousDSG quoted rpmchi86 in post Looking for input on the 2018 CMC t-shirt design! 07:22 PM - VenomousDSG quoted Brian_89_GT in post What have you done for your Mustang lately?